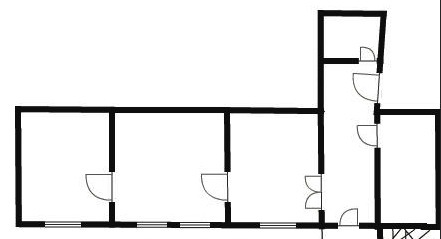 HomeProperties62 m2 flat for rent. 6th District of Budapest. 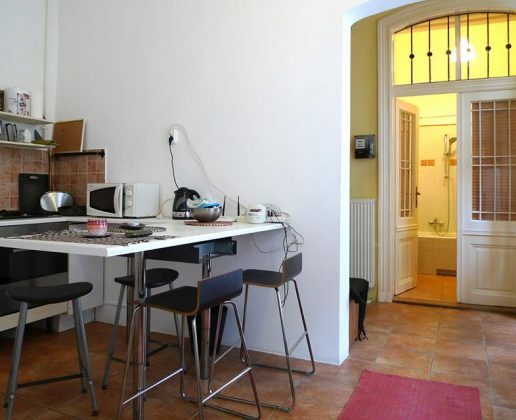 Are you looking for affordable accommodation for one year in Budapest? 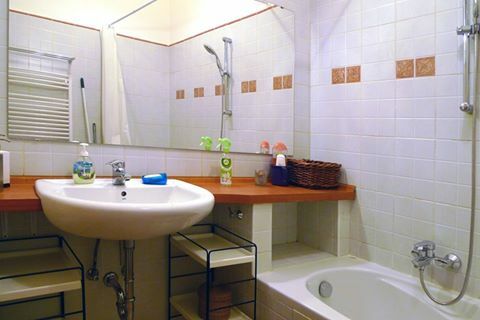 We offer great flat on Podmaniczky/Jókai street. 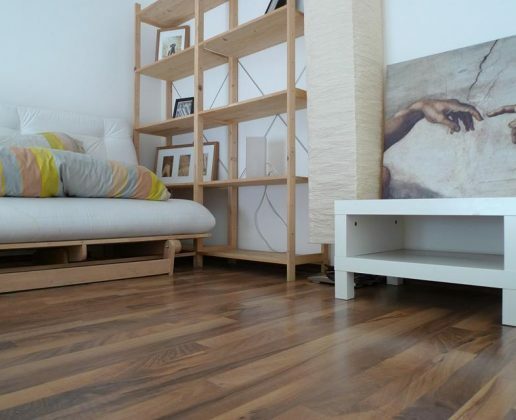 It is nicely furnished, stylish, very quite apartment with a new, economical heating system. It also has a small balcony with a view to the courtyard. 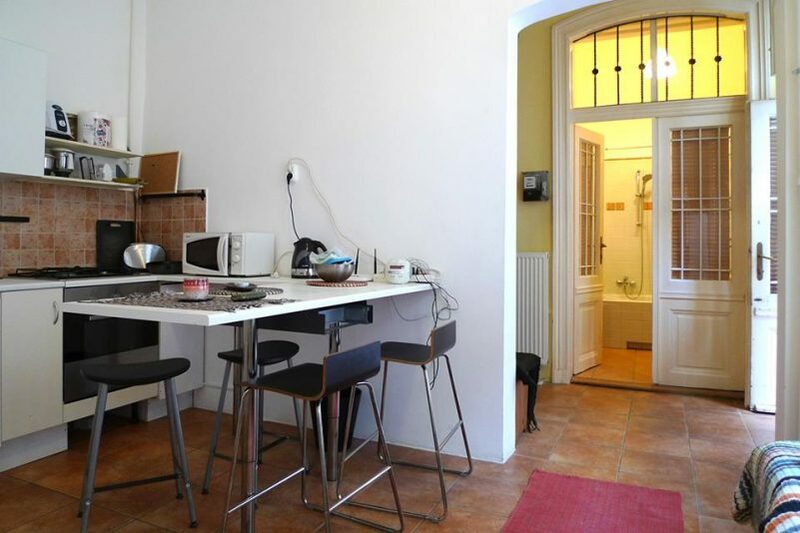 Address: Podmaniczky Utca, Budapest, Hungary. Transportation: M3 Subway, Tram 4-6, Trolley lines.